When it arrived in 2013 on PS3 and PS Vita (with later releases on PC, PS4, Xbox One, and beyond), Guacamelee! caught the eyes of many for its colorful and vibrant visuals inspired by Mexican luchador culture with the classic style of “Metroidvania” gameplay, and now with its upcoming sequel Guacamelee! 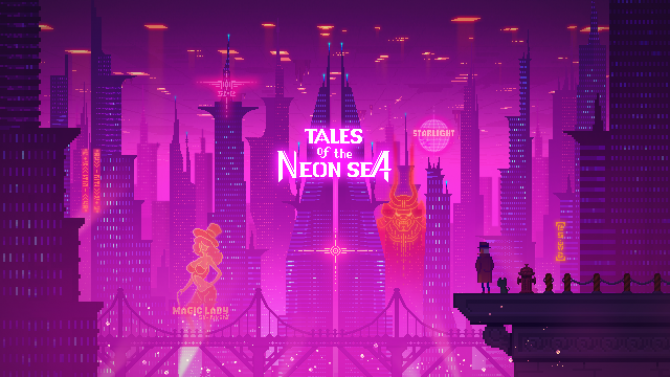 2, players will get an even bigger and bolder adventure later this year. 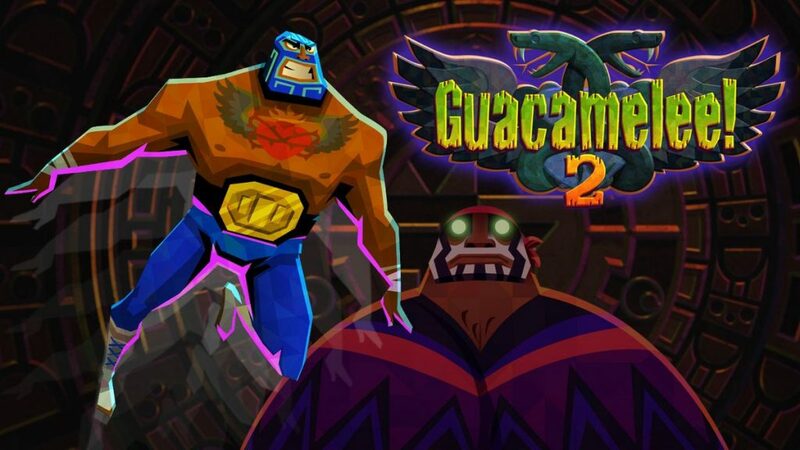 During PAX East 2018, we had the chance to talk with DrinkBox Studios co-founder Graham Smith to hear more about the studio’s direction for the upcoming sequel, what new features they are adding, and how Guacamelee! 2 will be an even greater journey for Juan than before. 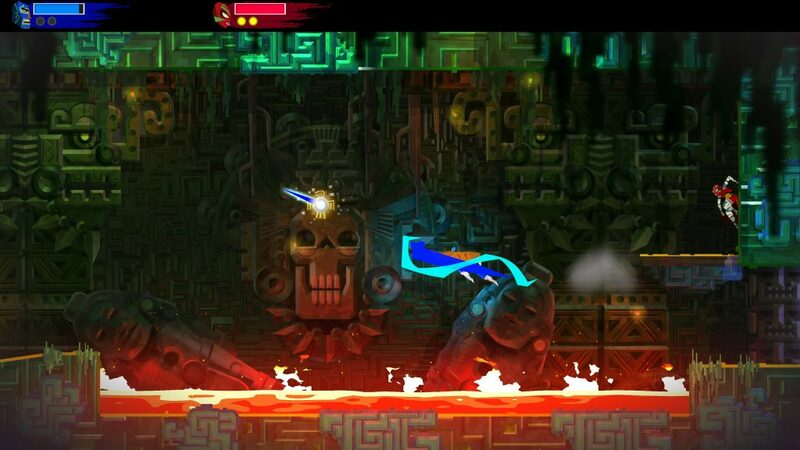 Ryan: What new features were you looking to include in Guacamelee! 2 to build on the ideas of the first game? Graham Smith: When we were wrapping up the original Guacamelee!, in order to get it out the door we had to cut a lot of things that were painful cuts. We had a lot of ideas – this happens on every project, where we’re always more ambitious than we’re actually able to accomplish. We always have this backlog of ideas, and we worked on the original Guacamelee! — including the Super Turbo Championship Edition — for over three years, so we were like “Okay, we need to take a break from this and do something else.” So, we went off to do Severed, but even while we were doing Severed, people were always asking us “are you going to do a sequel [to Guacamelee! ].” We really love the universe, so we always had it on our mind that we were gonna come back to it someday. So while we’re working on Severed, the wheels were always turning in our heads thinking about ideas for the sequel, so as we were wrapping up Severed a few people on the team shifted back to the Guacamelee! universe and looked back at all these old ideas and new ideas and tried to come up with something that we thought made sense for a sequel. Basically, some of the new bosses and henchmen of the new game were ideas that we had for the original game that we just never had time to apply, for example, Cactuardo. He’s like this giant cactus that we really wanted to put in the first game we just never had time so it was really great to be able to bring him back. There are some other additional story related things that we’re not talking about yet — there’s an element of surprise to that stuff that we want to keep under wraps. Basically, there are a lot of things from reading reviews or things that we were just never happy with, like the upgrade system in the original game was really “first pass,” we didn’t have time to really do anything more. We just went back and reexamined across the board everything for the game and tried to elevate it to the next level. 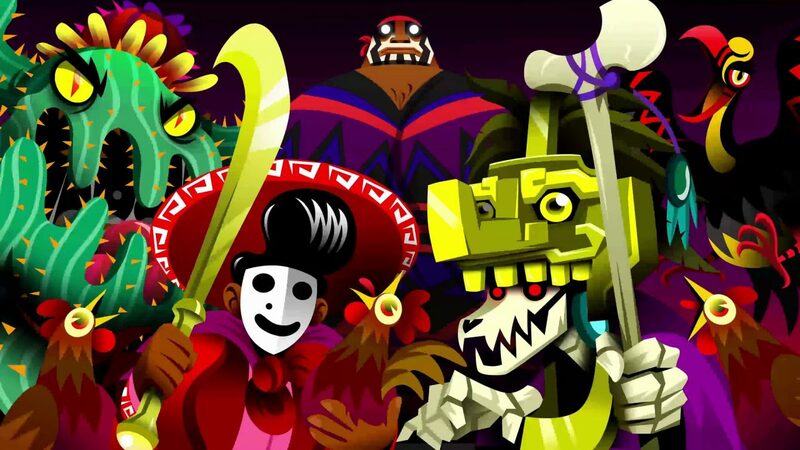 It’s longer than the original game, it takes place in all new areas, a different part of Mexico, it has all new enemies and bosses, although some of the enemies are coming back from the original game and there are almost twice as many enemies now. And you’ll still see some of the characters from the original game coming back in cameo appearances and stuff like that, but basically, we’ve kind of enriched the world by adding a lot more to our universe. 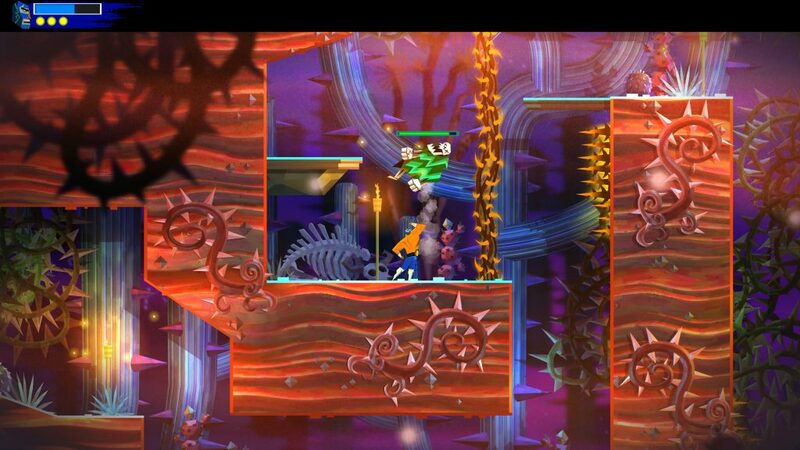 R: In the original Guacamelee! there were multiple endings, including a “true” ending for players that went deep enough into it. 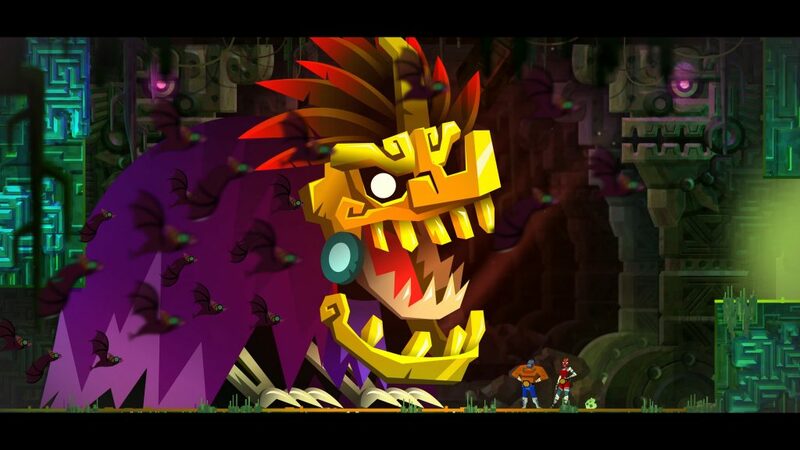 Will Guacamelee! 2 take one ending into account over the other, or how will it sort of pick up from where the first game left off? GS: It’s very interesting — it’s a tough question to answer because it’s part of the surprise thing I was mentioning, but I can tell you that the game takes place seven years later. When you first start off, you’re playing as Juan, who successfully defeated Carlos Calaca and rescued El Presidente’s daughter, Lupita. In the first game, he gave up his life for the woman he loves — it was a pretty sad ending. But that is a “true” ending and — without going into details — let me just say that both of the first game’s endings are canon. I’ll just leave it at that. One of the first questions we asked ourselves on the project is “which ending is canon” — it almost felt wrong to pick one of them. But, when you start the game you are playing as Juan, you’re married to Lupita, and you have two children. And Uay Chivo shows up — he’s the goat man — and he’s found a new threat to Mexico which he kind pulls you back on this new adventure. But, Juan’s kind of out of shape, he’s got a bit of a belly now, but yeah — he has to go back and start from scratch again and get all his powers back. R: You mentioned before how in the original game there was a lot of stuff you had to cut, and you guys sort of implemented new features later on like the four-player co-op and all that. With Guacamelee! 2 are you looking to implement those features from the get-go, or are you looking to build on new features and add to it like you did with the first game? GS: Basically we’re definitely trying to add-on to the fundamentals of the first game including a new foundation for the game. 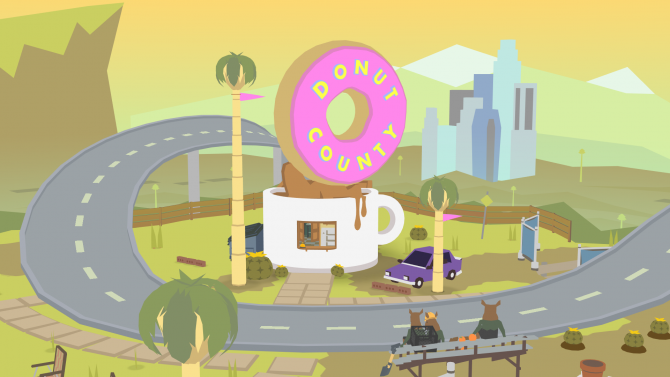 Again, even on this project though, the same as the first one, there are all these things that we were too ambitious in the beginning and had to pull back in the end in order to ship the game, but I’m pretty happy with where it has ended up. R: One of the things I noticed with the original game was sort of its Metroidvania elements and the discovery aspects to the game. With Guacamelee! 2, are you looking to build on that more or branch out to new ideas to sort of make that format more of your own? Every time you get a new power you do get access to new parts of the world, you get access to new challenges that give you new upgrades to your character and stuff like that. But because there’s a whole set of additional powers now, the world is even bigger to compensate for that additional space that you need to explore those powers and use them in different ways. So, it is still Metroidvania, but I don’t know if you would call it a “pure” Metroidvania because at any particular time you can always open your map and there’s a destination. There is a linear path through the Metroidvania experience that will lead you, but it will also lead you back through old areas and you can branch off and do secrets on the side: stuff like that. R: I know you guys are coming as a console exclusive to PS4 right now and you’re also coming to PC. Do you have other platforms down the line you are considering? GM: Right now we’re not looking at other platforms, but I mean it’s always possible after we ship the game. We have an agreement with Sony, so we’re gonna work with Sony first for the launch. Guacamelee! 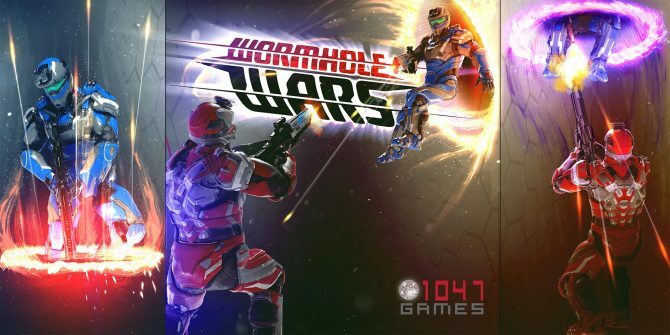 2 will release for PS4 and PC. 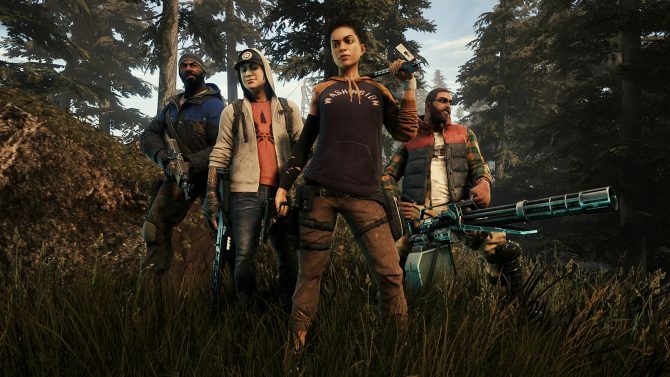 For more on the game, you can check out our hands-on preview of the title from PAX East 2018.